Fresh off of his mind-blowing collaboration with Alison Wonderland, Dillon Francis has teamed up with indie artist Cuco for his subsequent single “Fix Me.” Playing off of Cuco’s groove setting vocals, Dillon Francis creates an ideal soundscape that drifts right into a dreamy vibe. 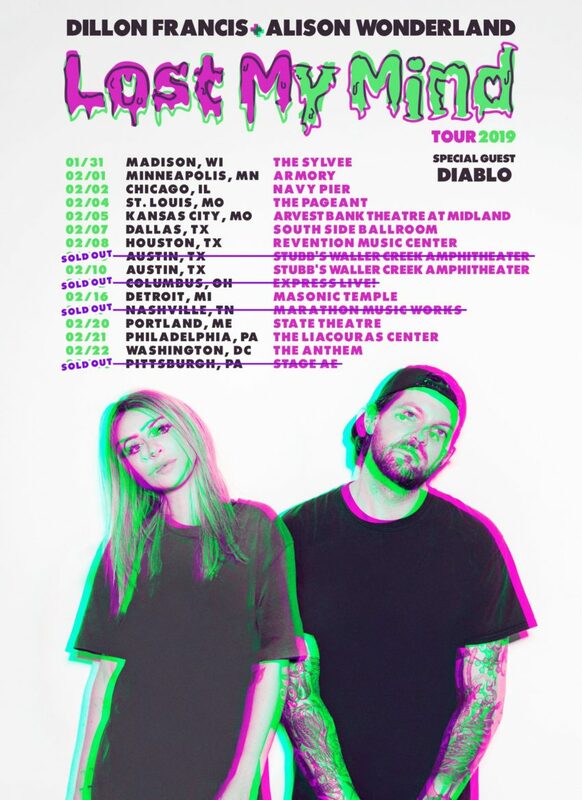 Catch Dillon Francis on the Lost My Mind tour this winter and stream “Fix Me” beneath. 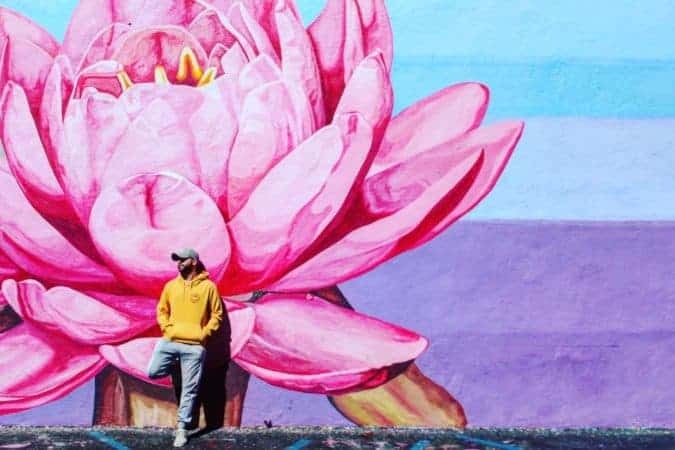 The publish Dillon Francis And Cuco Join Forces For Groovy Single “Fix Me” appeared first on Run The Trap: The Best EDM, Hip Hop & Trap Music.